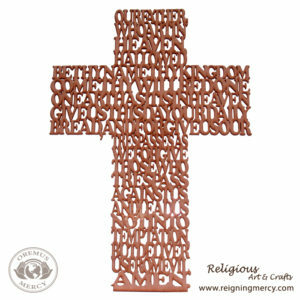 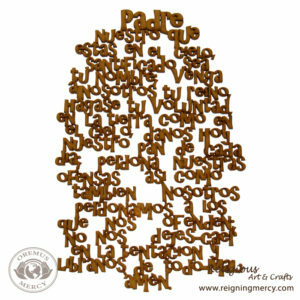 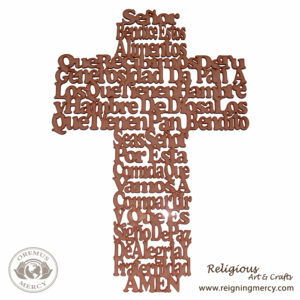 8″ x 6″ repujado cross. 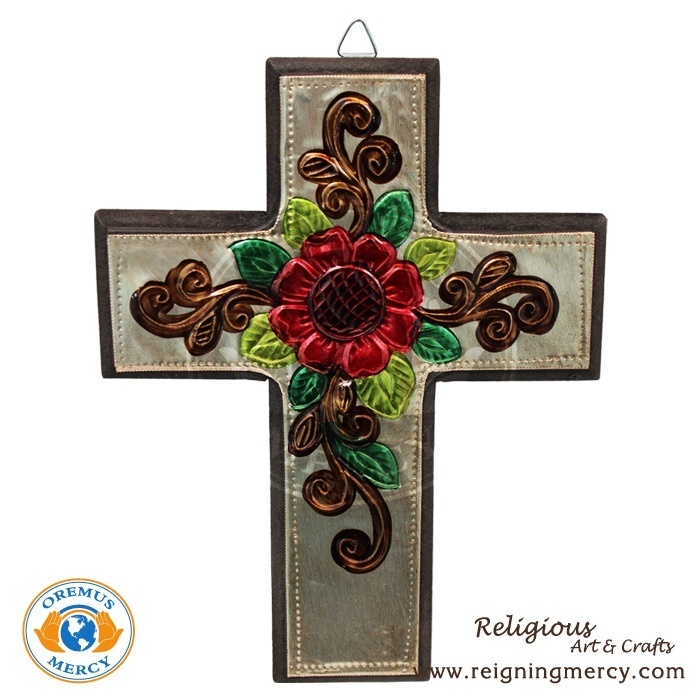 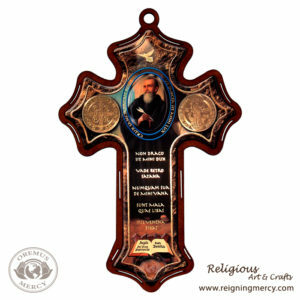 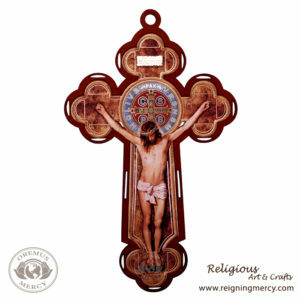 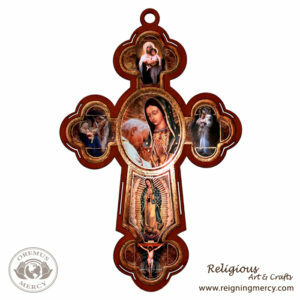 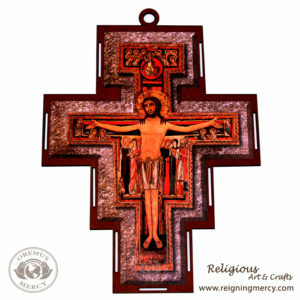 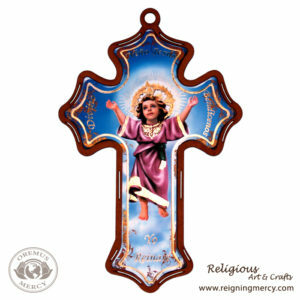 Using the ancient repujado art the artisans make these beautiful crosses one piece at a time. Skillfully making the patterns on the aluminum sheets and coloring every piece by hand.